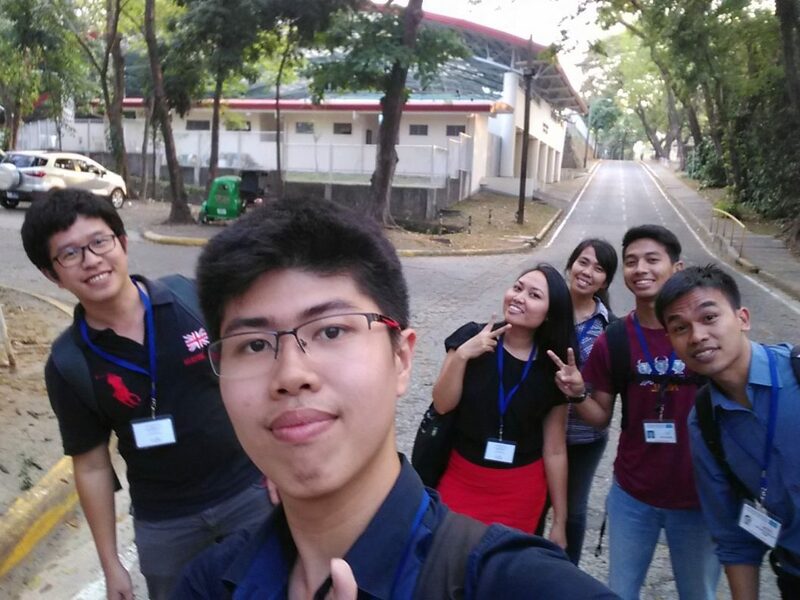 Mr. Hardjana (foreground) with his classmates at Ateneo de Manila University. “English is a bridge between cultures,” Alfons Christian Hardjana believes. “It’s a connecting tool to study and learn about another person or culture.” Mr. Hardjana developed an interest in the ways that language, culture, and technology influence communication first as a student and then as a lecturer the Department of Visual Communication at Soegijapranata Catholic University in Indonesia. Now, as he pursues a master’s degree in communications at De La Salle University in the Philippines, Mr. Hardjana has the chance to apply real-world testing to some of his ideas about culture and communication. Living in Manila—where he relies on English for his academic studies at De La Salle and the routines of his daily life—has been a challenging experience. 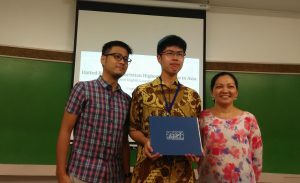 However, Mr. Hardjana previewed some of those challenges when he received support from the United Board’s Intensive English Language Program and spent seven weeks in the summer of 2016 at Ateneo de Manila University. 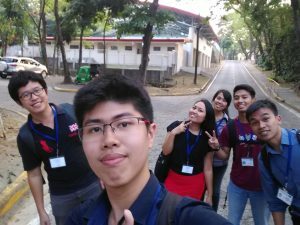 He viewed Ateneo’s intensive English-training program as an opportunity to prepare for his graduate studies, experience life outside of Indonesia, and meet people from other cultures. 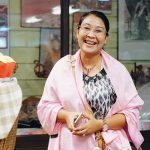 Vivica Xiong, who manages the United Board’s Intensive English Language Program, explained the connections between English language training and faculty development. 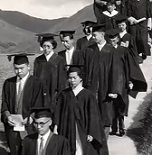 “Improving English language skills helps faculty members gain access to more opportunities outside their home countries,” she said “As they become more comfortable in English, they can expand their capacity in research and academic studies, communicate with colleagues around the world, and initiate partnerships with other institutions.” Strengthening the qualifications of an individual in this way can ultimately benefit an institution’s students through a higher quality of teaching and learning. Mr. Hardjana (center) at the completion of the Intensive English Language Program. Mr. Hardjana is currently in the second year of his graduate program at De La Salle University, with support from the United Board Faculty Scholarship Program, and he continues to work toward improving his spoken and written English. “Learning a language is a never-ending process of study,” he said, but in an increasingly borderless world, proficiency in a global language opens more avenues to encounter new ideas, acquire knowledge and experience, and increase cross-cultural understanding.